Reliable Pool Care is a local family business established in 2001. Our goal is to provide a reliable and consistent pool cleaning service. We are a mobile service business that comes to you, saving you time and money. Our service technicians are experienced in every aspect of pool maintenance. Whether it's the water chemistry or an equipment breakdown we can quickly troubleshoot and fix or find a solution. With a team of QBCC licensed Pool Safety Inspectors that take Pool Safety Seriously. 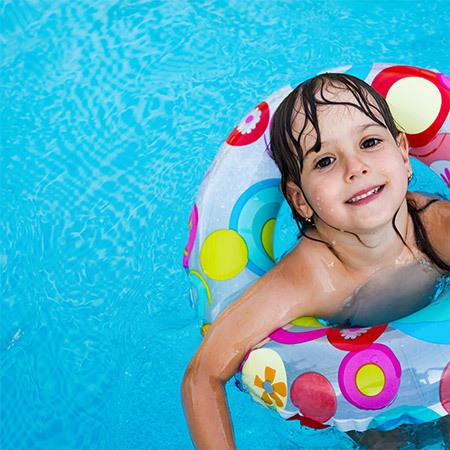 We can help you keep your pool area safe for minors. Reliable Pool Care offers you the latest in technology and efficiency whether it's a backyard pool or a luxury resort. 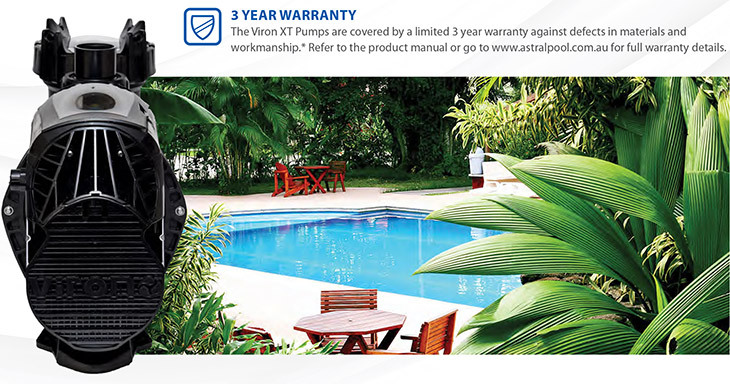 From chemicals, pumps, filters, chlorinators, automated pool cleaners, solar heating, heat pumps and more…. We have it all. We Service all areas of Brisbane, Logan and Gold Coast. A swimming pool needs maintenance to keep the water quality safe to swim and prevent your pool equipment from breaking down. We offer a full service to our clients who want regular servicing or those that require it on a casual basis. 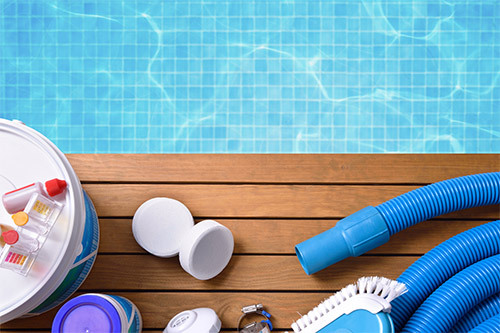 Our service includes cleaning the pool, removing all leaves and debris from the water. Empty skimmer basket, check the chemistry of the water and add only the required amount of chemicals. Check and clean your pump, chlorinator and filter to make sure it's working correctly. We will report any issues that may need extra attention before they become expensive problems. Every piece of equipment in your pool we can repair or if beyond repair we can provide a quote to replace. Our Technicians are all trained in troubleshooting and can repair or install new equipment including all external plumbing. A leaf scoop, brushes, automated pool cleaners, baskets, lids, pumps, chlorinators, filters, pool lights and much more. With a team of QBCC licensed Inspectors, we take pool safety seriously. We want you to have fun in the sun and enjoy your pool. Our inspectors will ensure the safety of your family around the pool area. Currently a Pool Safety Certificate is valid for 2 years on a residential property and 1 year on a commercial property. If you sell or lease your property you are required to provide a current certificate with the contract. In Queensland we are very fortunate to have an extended swimming season due to our sensational weather. However in the cooler months you can continue to swim in your pool, there are some great solutions to increase the temperature of your pool water. 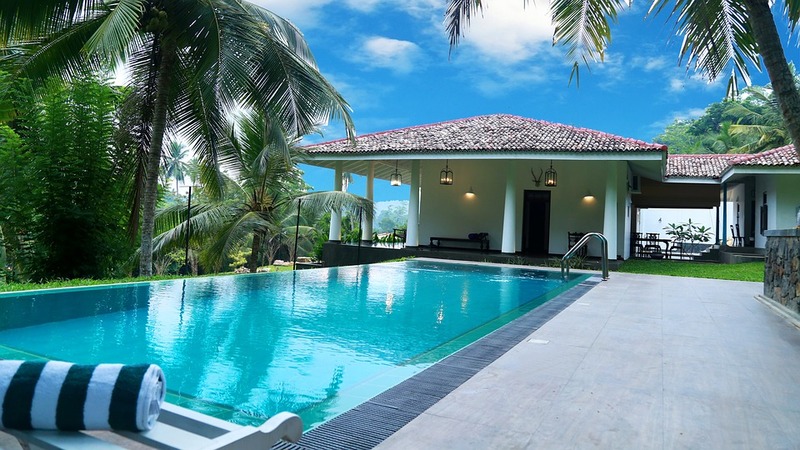 Pool blankets, solar heating and heat pumps are very common solutions. We can advise & supply all types of pool heating solutions. Transform your pool into a luxurious mineral bath. Specially blended minerals are designed to soften your pool or spa water, for a swimming or bathing experience like no other. Swimmers can absorb up to 500ml of water in an hour of pool use and the unique blend of Acqua Therepe can provide health benefits for the skin, hair, eyes and nervous system. What do our clients say. We used Wilson when we needed a pool safety certificate to sell our house. He came out promptly to inspect and advised us on the minor repairs we had to make. Our pool was then compliant and he was able to issue a certificate in time for the settlement. Very professional service and highly recommend. He actually looks after the pool at our new house now. We got Wilson to come to see if he thought he could help us with our pool. We had it serviced monthly by another company, but had continued stains showing up and murky looking water. Wilson had the water sparkling in the first week and in just three months the stains are already fading. We recommend Wilson as he does a thorough job and lets us know beforehand when he is coming to do what I consider a five star service. Wilson from Reliable Pool Care is exactly what his name suggests -"Reliable". Over the years we have used many companies large and small for our pool safety compliance inspections, and Wilson is the best. He is prompt with his service, charges fairly, and does a great job. I have no hesitation in recommending Wilson to any potential client. When our chlorinator broke and needed a replacement, we called a few companies to quote us. The guys at Reliable Pool Care where the only ones that came to our house and explained to us exactly what chlorinator we needed and then gave us a very reasonable price. They installed it with no fuss and cleaned up after themselves. Great service, very happy. Our pool guy told us that when our creepy crawly stopped working that we needed to buy a new one. It was only 3 years old so I thought to get a second opinion. Wilson from Reliable Pool Care came out and found that the diaphragm had a small split and needed to be replaced. So he did it and it works just like new. Very Happy cause he saved us $500. 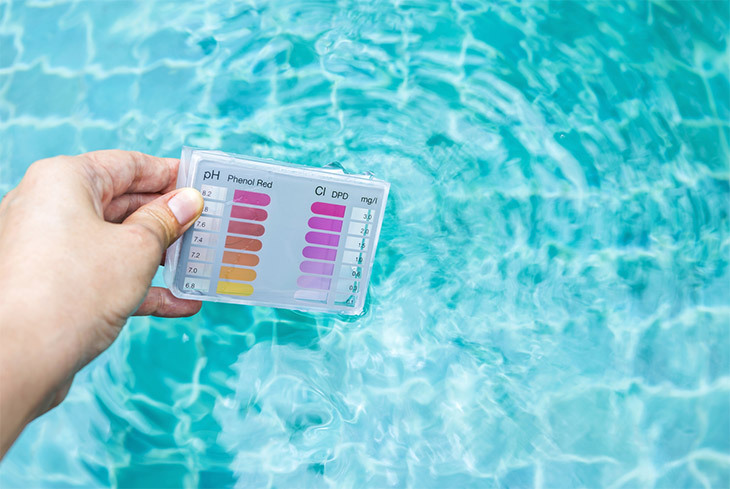 Rain almost immediately causes the pH (Potential Hydrogen) in the pool water to rise. 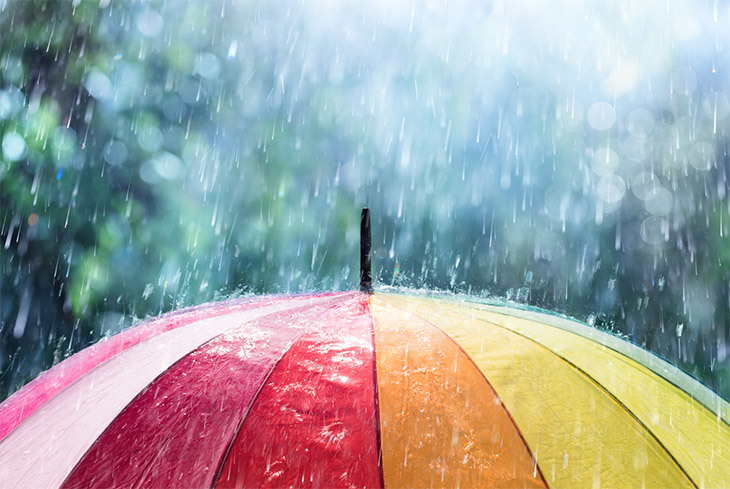 How does rain effect swimming pool water? The green colour in your pool is algae, which contains the green pigment chlorophyll. Astral variable speed pumps with a host of intuitive design features.